For the last few weeks, I have been using Sony MDR-ZX310 and below is a short review of how my experience has been so far with these headphones. I actually received these headphones as a gift and did not buy out of choice. Nonetheless, the performance I must admit was quite satisfactory., Overall sound quality is good and it can be used for long hours without any discomfort. In terms of looks as well, it looks quite trendy and comes in different colors. It is compact and can be folded to fit in a small cover. Before I write the review, let me first mention what my use is. I listen to all kinds of music; and when I say all kinds, I mean it literally. My collection ranges from hard metal rock to oldies by Rafi and Kishore to Ghazals by Jagjit Singh. My primary use of the headphones is a couple of hours in the gym; or while running and cycling outdoors. Some specifications of the headset as mentioned on the Sony Site are as below. 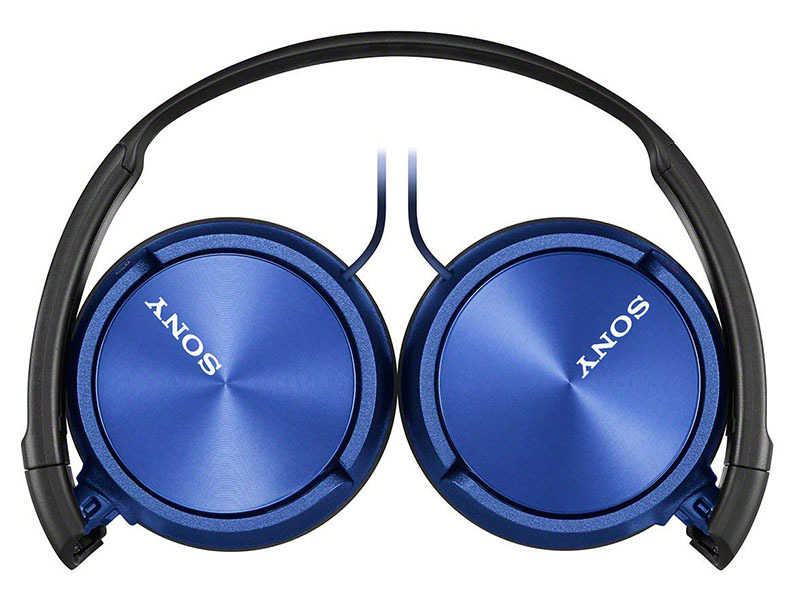 The performance of the headphones, like most of the other ones by Sony, is quite great. It produces a good sound quality with good bass. The only problem was that I felt the volume was a bit soft when plugged it into my Samsung phone. It worked fine with an iPhone and my laptop but for some reason, the volume went a bit low with Samsung. These headphones were definitely built with portability in mind. They get really compact when folded up and can be kept in small spaces. But on the other hand, the folding joint seems a bit fragile and I am sure it will break if you weren’t careful. The size adjusting sliders are good and offer quite a bit of range. The ear cushions as well are comfortable enough. I have used the headphones in the Gym for about 3 hours straight and did not feel any discomfort. Click on the Image Below to read further reviews of the product on Amazon Site. I had to stop using these headphones for 2 reasons. The first one was that it is a wired headset, and the wire was a huge hassle while working out. So I had to switch back to my Bluetooth headsets. The second reason was that I own a Samsung phone and the volume of this headset was really soft with Samsung. Due to this, I ended up listening to the loud music of the gym more than my own. But these concerns were specific to me only. Overall, these are a great pair of headphones that you will enjoy listening to music with. I hope the review above was of help. If you have any other questions, please feel free to ask in the comments section below.